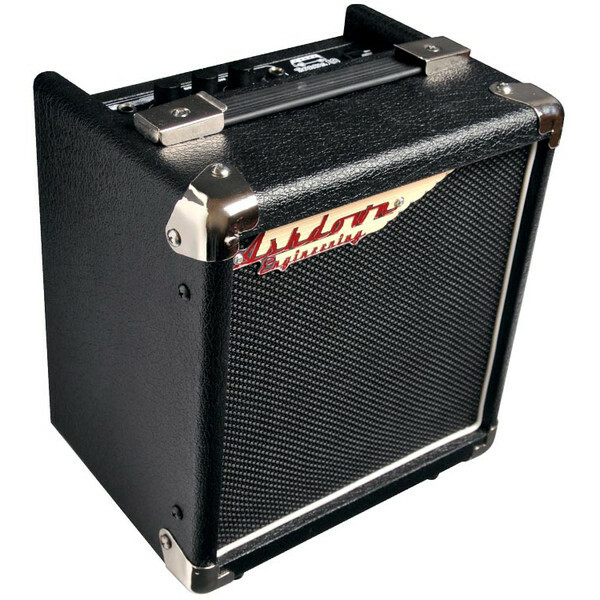 The Tourbus 10 gives you Ashdown bass tone and advanced features wherever you need them, whenever you need them. Great for rehearsing or getting a band together, perfect for warming up backstage, this amp is your ticket to the best in budget bass amplification. Great for the aspiring pro, Ashdown's TourBus 10 is a bass practice amp with volume, bass and treble controls, a headphone socket for silent practice, and a CD/MP3 input so you can play along with your favourite band. A rugged 6.5" driver delivers a surprisingly potent tone.